Amir Barsoum is the Co-Founder and CEO of Vezeeta. During his management consultant role in McKinsey & Co., Amir served several healthcare and FMCG entities in public and private sectors in Europe and MENA. He then led the strategy of MENA markets of AstraZeneca pharmaceuticals. Together with his reputable educational background and profound work experience and knowledge of how different healthcare systems operate in international markets, Amir introduced Vezeeta end of 2014 – the first online booking platform in the region – that is today revolutionizing the healthcare industry by solving many pains including accessibility and medical data availability. Amir holds an MBA from the American University of Cairo, Bachelor of Pharmacy from Ain Shams University and an Executive Education Certificate from Harvard Business School about scaling startups. 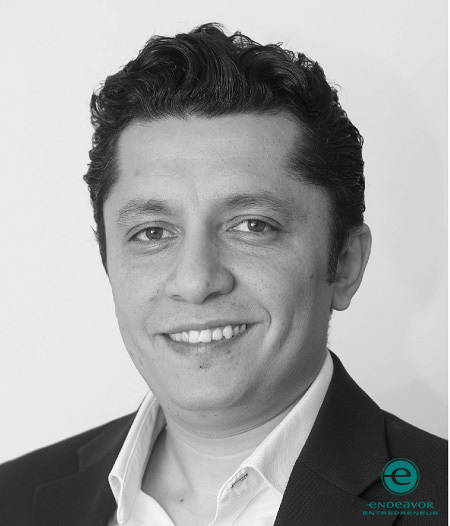 Amir was selected as an Endeavor Entrepreneur in 2014, actively mentors with the organization locally and globally and in 2016 joined Endeavor Egypt’s Board of Directors. Amir is also a member of Entrepreneur Organization (EO).